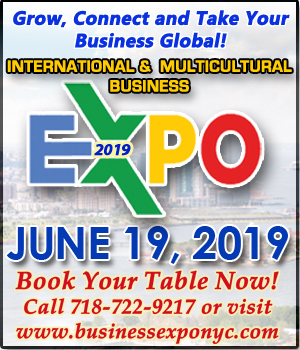 Advertising in Caribbean American Weekly (CAW) is an excellent marketing strategy that will increase your visibility and your profitability by funneling your campaign directly to New York’s diverse population. 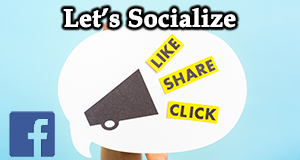 Our publications can deliver your message through targeted direct response campaigns to promote, position and deliver your products and services among the Caribbean-American, Latino, African-American, Christian and immigrant communities. If you have an individual segment in mind, ask about our special inserts including health, home buying, wedding bells, franchising, independence celebrations, politics, travel, fashion, sports, entertainment and more! The Daily News publication cites Caribbean American Weekly in the top three of New York’s leading Caribbean American-owned media outlets and the city’s largest circulated Caribbean newspaper. With a readership index of 3-5 per paper, that’s a target audience of over half a million. If you have an individual segment in mind, ask about our special supplements including health, real estate, wedding bells, franchising, independence celebrations, travel and more. 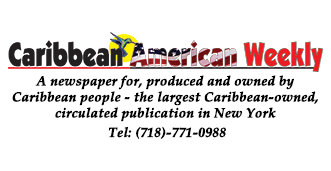 With a readership of 100,000 copies throughout Manhattan, Brooklyn, Queens, Bronx, Westchester and parts of New Jersey, the Caribbean American Weekly has the base to reach your potential customers often and in high volume. Current advertisers run the gamut of real estate agents and law firms to health insurance companies, training schools and more.